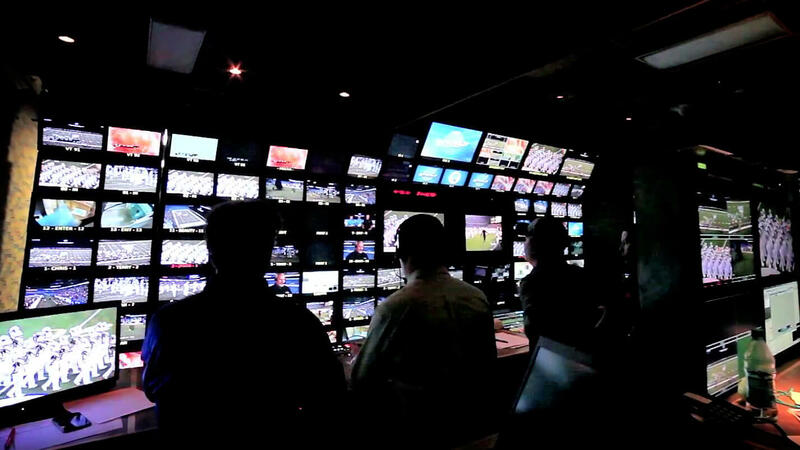 With unprecedented access to producers, directors and crew members, our cameras followed the DCI broadcast production team in charge of covering every second of the excitement during the 2015 DCI World Championships in Indianapolis. View never-before-seen footage and interviews that will provide you with an exclusive behind-the-scenes look at just some of what it takes to capture the incredible performances of Marching Music’s Major League™, from the performance field to movie theaters, to DCI Live! online viewers everywhere, and preserved forever on Blu-ray and DVD.